Real Madrid eye big-money bid for Marcus Rashford? Real Madrid are ready to pounce for the Manchester United forward Marcus Rashford by making a £100m bid, according to The Sun. At the age of 21, the striker has already scored 41 goals in 152 appearances across all competitions. The Red Devils are keen for the England international to sign a new long-term contract at Old Trafford but the report suggests, the European champions Real Madrid are prepared to tempt the forward into leaving the Premier League giants. The report adds that Los Blancos are prepared to pay a whopping £100m and offer Rashford wages of around £250,000-per-week in order to push through a move this summer. 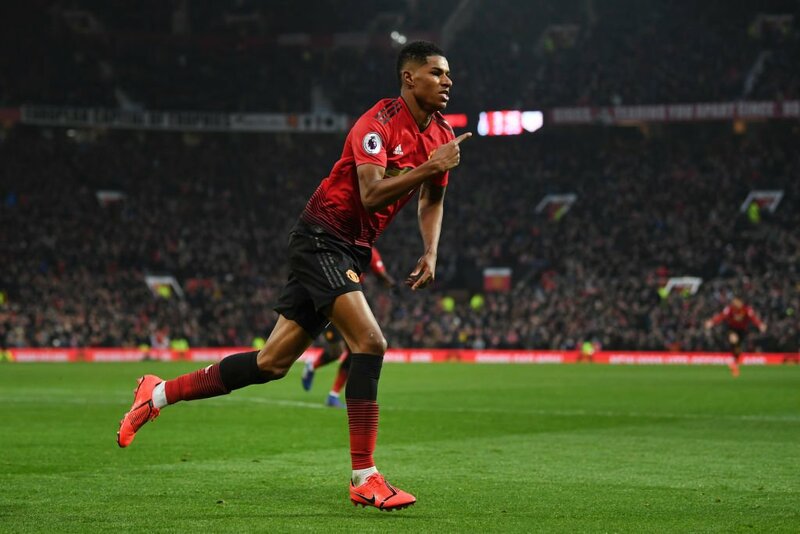 Rashford has less than 18 months remaining on his current deal, but the 20-time English champions have the option to extend by a further year should the forward still not have signed fresh terms.